When your job description calls for improving the efficiency and profitability of your company, the first name to know is JR's POS Depot. 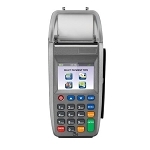 We carry an incredibly wide selection of new, remanufactured and legacy transaction equipment, at everyday low prices that always fit easily into your business budget. 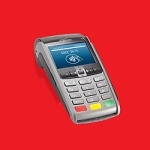 Our collection of wireless terminals allows your company the freedom to set up transaction positions anywhere, without worrying about the proximity to a hardwired source. 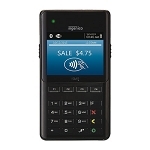 Choose from Bluetooth & WiFi systems, CDMA or GPRS, from trusted manufacturers like PAX, Ingenico, Equinox and VeriFone. 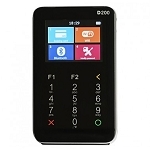 Cutting edge technology with the features and functionality you need to expand your capabilities and save valuable time on each and every order. 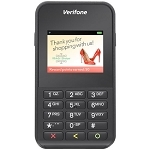 Click on any of the wireless terminals below to see full product details and to use our easy ordering system.